The waste landscape around the world is changing. There is now a crackdown on exporting waste both within Australia and overseas, particularly to China. 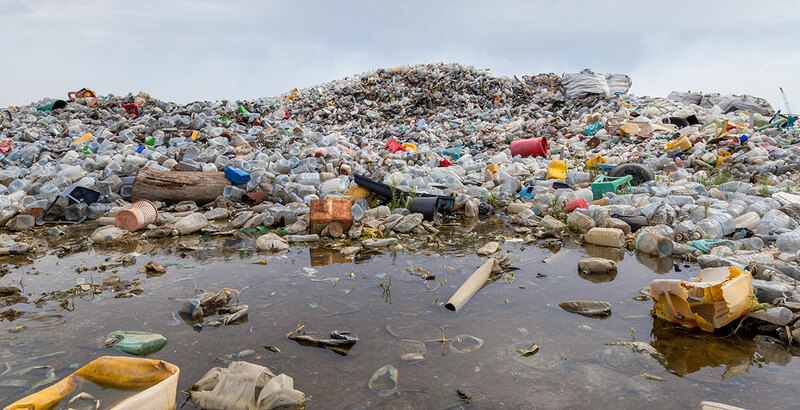 Queensland is currently the only State without landfill levies, which has resulted in illegal dumping of waste from other States. Australia is cracking down on illegal Interstate dumping – with States having to deal with their waste now close to the source. 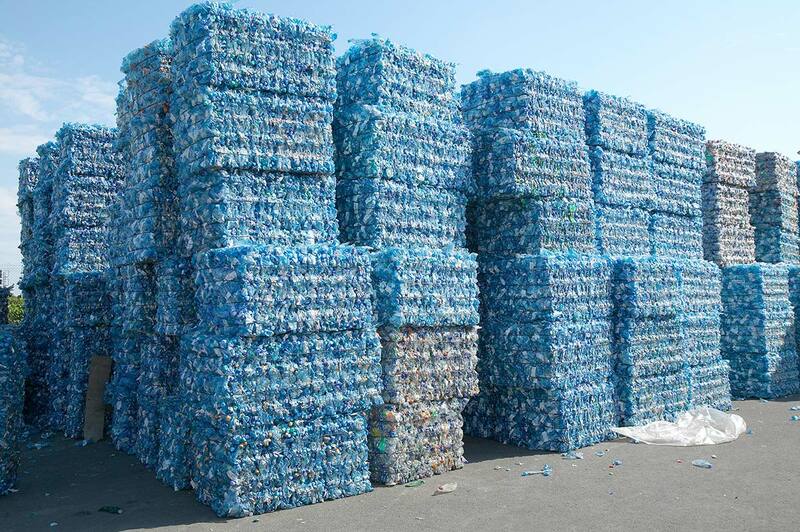 The Government’s new Container Deposit Scheme (CDS) will also provide new revenue stream to MRFs from mid 2018, an additional incentive to process locally. iQRenew will be reinvesting the revenue from the CDS back into a new local processing facility. 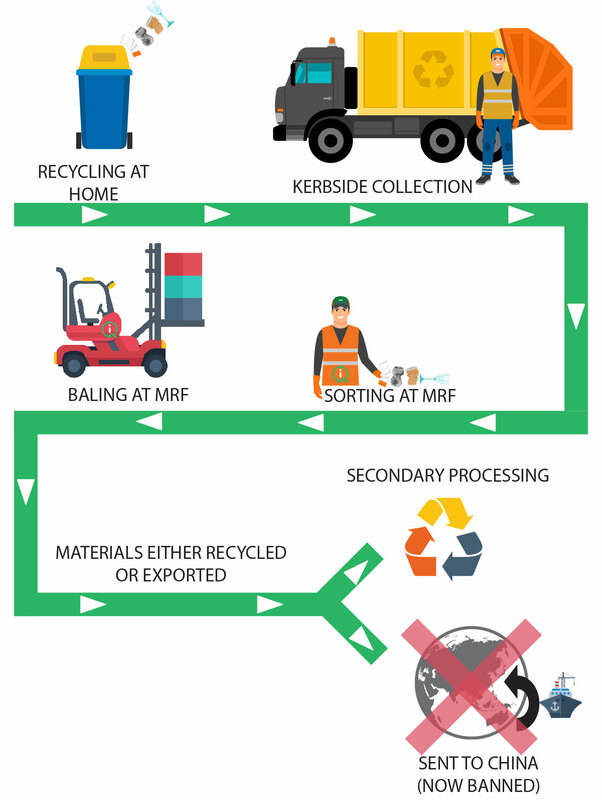 By aggregating Australian east coast MRFs, iQRenew will significantly increase Australia’s ability to deal with recyclable materials. By sorting blue and yellow lid bins into functional components, like plastics and glass sand, material that would usually be sent overseas can now be recycled or re-purposed locally. 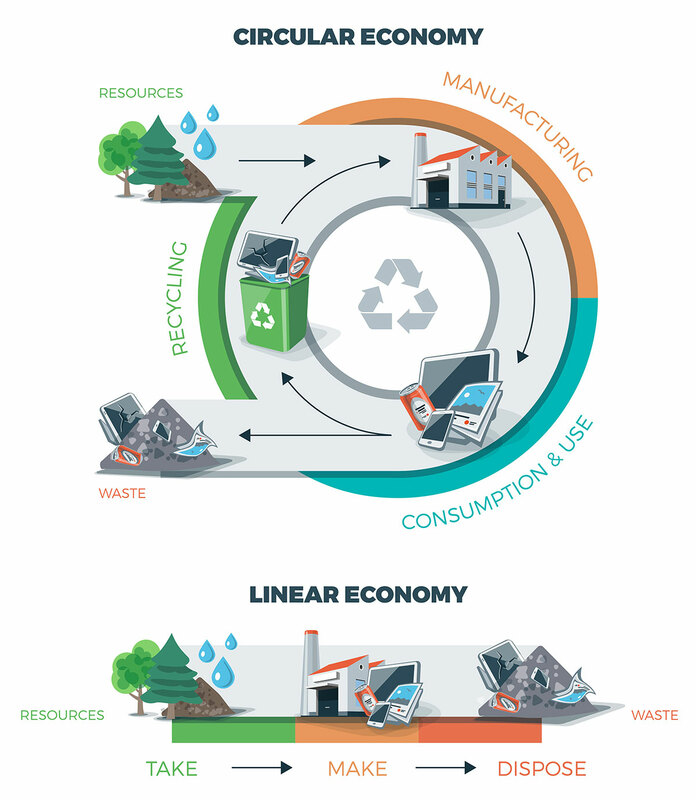 By amalgamating MRF and recycling services, and at the same time increasing their ability to secondary process these recycling streams, we continue to add value to resource recovery, and maximise the materials able to be recycled. creating new products from waste, also supporting the circular economy.